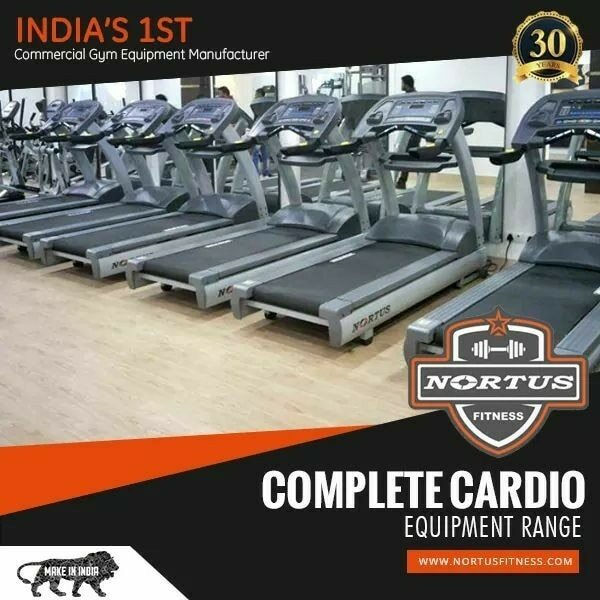 Nortus fitness The smith machine by nortus fitness in mulfit gym. Smith machine by nortus fitness. This machines focuses on almost on your evry muscles including biceps, triceps, back, chest, etc.